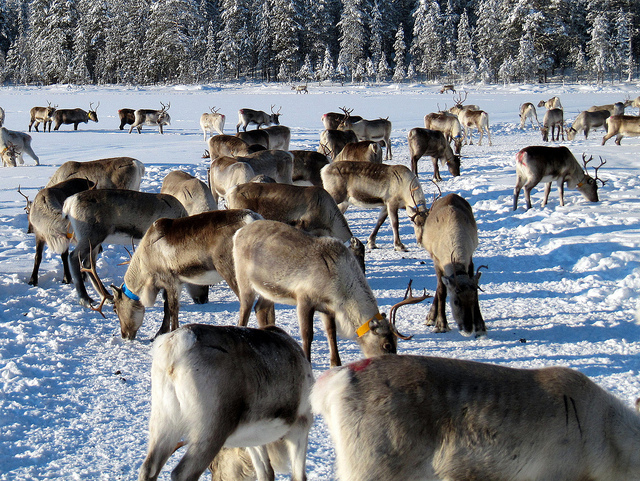 On March 22-23rd, a workshop on “Challenges and opportunities of supplementary feeding in reindeer husbandry” will be held in Kiruna, Sweden. A joint action of the REXSAC, ReiGN and CLINF Nordic Centres of Excellence. what can we learn from experiences in neighbouring countries?